Bought one finally. $130 shipped. Here are some initial pics...I keep you posted as I build. Nice, where did you pick it up? the front page says raw frames are $99, but if you email them they will tell you that you can get the 19" flat black or any of the others they have in stock for $99. 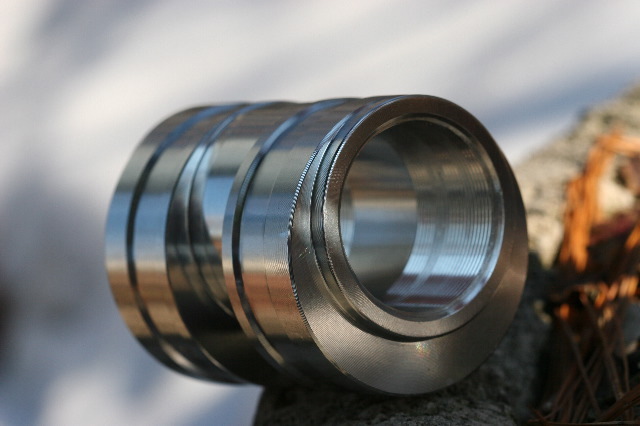 One more question for you; Are the cantilever studs removable? Sweet deal. Have you figured out how you are going to build it up yet? Yes, you can remove the brake studs. I bought the Hooligan frameset in Nov. and it was delivered with brake boss plugs installed instead of the studs. It's a great frame for the money. 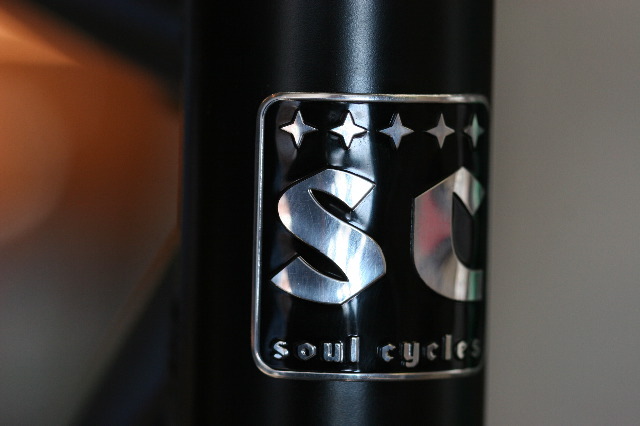 I can't wait for Soul Cycle 29" Dillinger frame to be available. 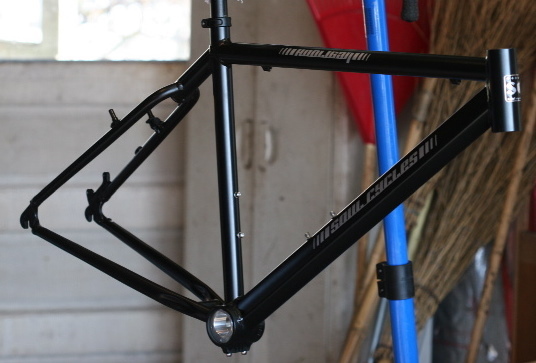 The new Hooligan/Dillinger frames will have modular dropouts. I bought one too. 17" black. yeah, the studs are removable. 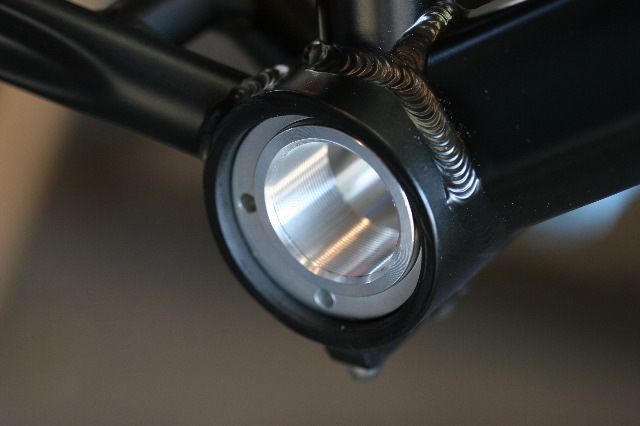 i think i am going to get a surly 1x1 fork. i have a suspension fork now but i dont think i will ever put it on. I will save up and go straight to the rigid. thats all i really know right now. I think the Hooligan is suspension corrected for 100mm forks. They have their own rigid fork that is quite a bit longer than the Surly 1X1 fork...you might end up with steep angles and a lower BB if you run a too short fork. Maybe something like the matching Soul fork or an Instigator fork would work better. they mention a fork all over their site...but i cant find one! where is it and how can i get one?